There are only so many hours left before the return of Arrested Development, and thus only so many opportunities to fill those hours with announcements of Arrested Development guest stars, before the entire Internet withers, useless, on the vine. 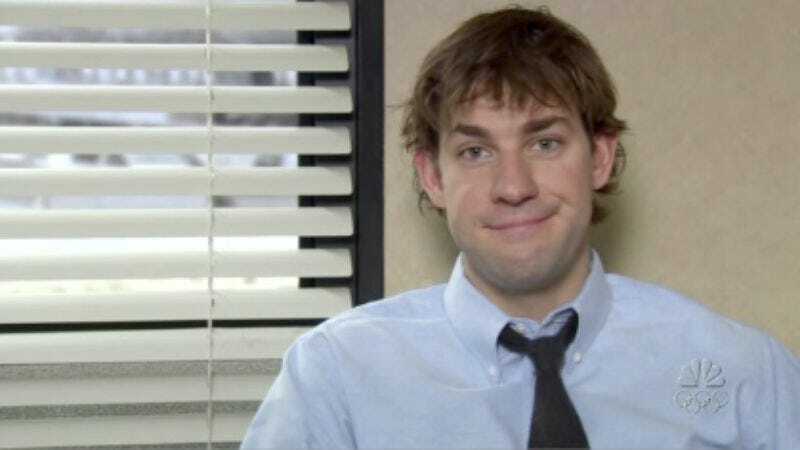 So we must seize the day and pass along the news that John Krasinski will also be among those faces you recognize popping up in those 15 episodes, making what Entertainment Weekly calls a “cameo appearance.” And as always, we know nothing beyond that! We cling to this, the sweet mystery of tomorrow! Truly, we are alive! What we do know is that The Office star is, of course, one of many, many people beyond the Bluth family who can be seen in this next season, if you will only look with your eyes wide open to the possibilities of the universe and also with Netflix running.